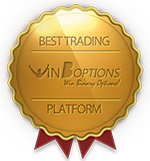 WinOptions Binary Options Trading: Trade Hot Assets Now! If you’re a market novice who don’t have any financial knowledge in trading or a seasoned trader who are looking for means to grow your investments, Win Options binary options trading platform is the perfect investment vehicle suited for your financial objectives. We are able to reach investors with different investment profiles from across the globe. Through our straightforward trading platform and huge selection of underlying WinOptions assets open for trading, all traders are given the equal opportunity to profit from market movements. The platform itself is powered by SpotOption, the world’s leading binary options platform provider, to bring you complete solutions suitable for your trading needs. Our platform is purely web-based, allowing you to instantly trade from anywhere in the world, without the need to download or install any software. For added convenience, we have developed an intuitive mobile trading app so you can access the global markets and trade straight from your smartphone or tablet. It’s simple, engaging and definitely easy. 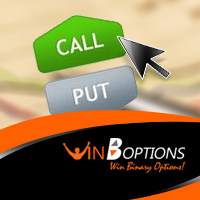 With Win Options, binary options trading become more exciting. We offer our traders with the best possible ways to boost their profits instantly. Our full range of tools and features gives you more flexibility when trading while maximizing your earning potential at the same time. Our effective stop-loss WinOptions strategy tools coupled with our powerful profit-boosting features will help maximize your profits. Our Double Up tool allows you to double your profit on your option’s expiry, while Roll Over is a stop-loss strategy that enables you to postpone the expiry of your option. Buy Me Out on the other hand, is the latest addition in our Risk Management Portfolio that allows you to sell your option at any point in exchange of a premium. This tool not only adds a dynamic edge to our intuitive platform, it also helps the trader to reduce his loss or risk. 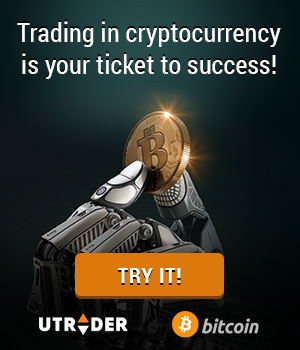 Register an account with us and start trading hot assets today! All the tools you need to succeed in trading binary options are now at your disposal. All you need to do is to sign up for an account, make your first deposit and uncover the rewarding benefits of binary options trading at the comfort of your home.